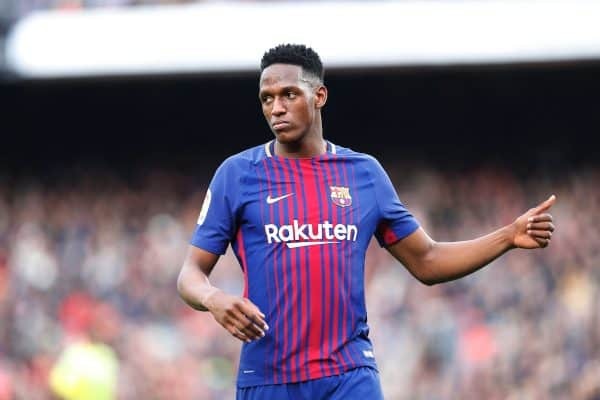 Barcelona star player Yerry Mina has been heavily linked with a move away from the club in recent times after emerging as a target for Jurgen Klopp’s Liverpool. 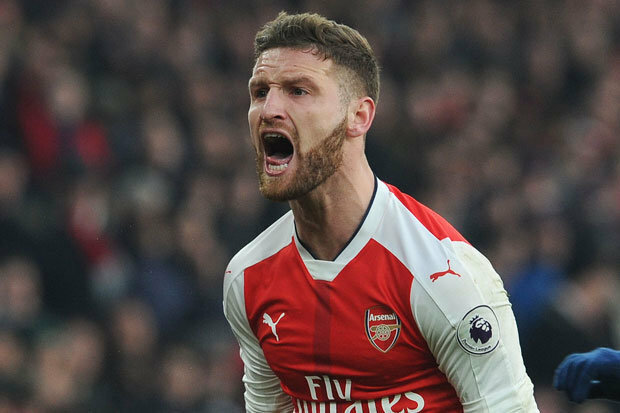 The talented defender has been in the news consistently in recent times due to his links with the Anfield club, but the latest being said about him right now is that his agent has poured cold water on the deal. The 23-year-old’s uncle, who also serves as his agent, said the player has no plans to leave Camp Nou. Yerry joined the Catalan giants from Palmeiras during the winter transfer window for just £10.5 Million, and he struggled for regular first-team actions until the end of the season. The Colombian international could only play six games for the La Liga champions as he was forced to sit on the bench as Ernesto Valverde prefer the likes of Gerrard Pique and Samuel Umtiti. The talented defender was impressive for his country in their World Cup outing in Russia, and has been linked with a move to Liverpool and Everton in recent times. However, speaking recently about the situation, his agent and uncle said his little bro has a contract with Barca and wants to stay at Camp Nou. Liverpool have welcomed the duo of Fabinho and Naby Keita this summer, and we await their third major summer signing.